Thursday 10:15 am to 11:15 am. 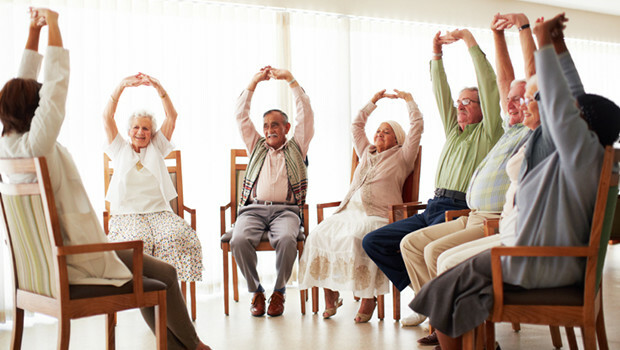 Extend exercise is a friendly class providing recreational movement for men and women over sixty. If you would like to improve your health, strength, co-ordination and balance this is the class for you.